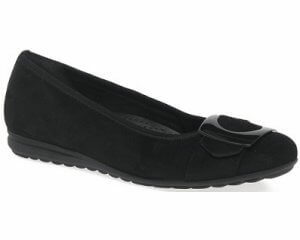 Skechers You 14951 womens slip on casual shoe. 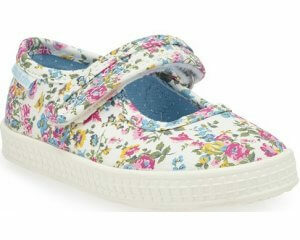 Featuring light weight and cushioned soles that make this style ideal for all day wear. 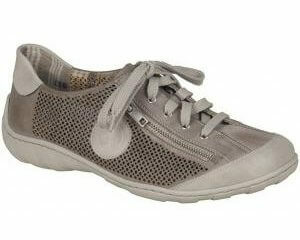 A sporty, casual walking style.